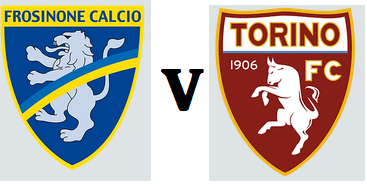 Serie A football is finally back, and Torino will make the long trip south to face newly promoted Frosinone on Sunday evening. New striker Andrea Belotti has been included in the squad following his transfer from Palermo and is in line to make his debut. However, Maxi Lopez and Josef Martinez both staked their claim to partner Fabio Quagliarella upfront after both players scored against Pescara in the Coppa Italia last weekend. Frosinone have recorded successive promotions under the stewardship of former Toro striker Roberto Stellone. Stellone was a popular figure in his four year spell at the Granata, scoring 16 goals in 113 appearances. Nikola Maksimovic, who has been linked with a move away from the club is also included in the squad, and could make his first appearance of the season.